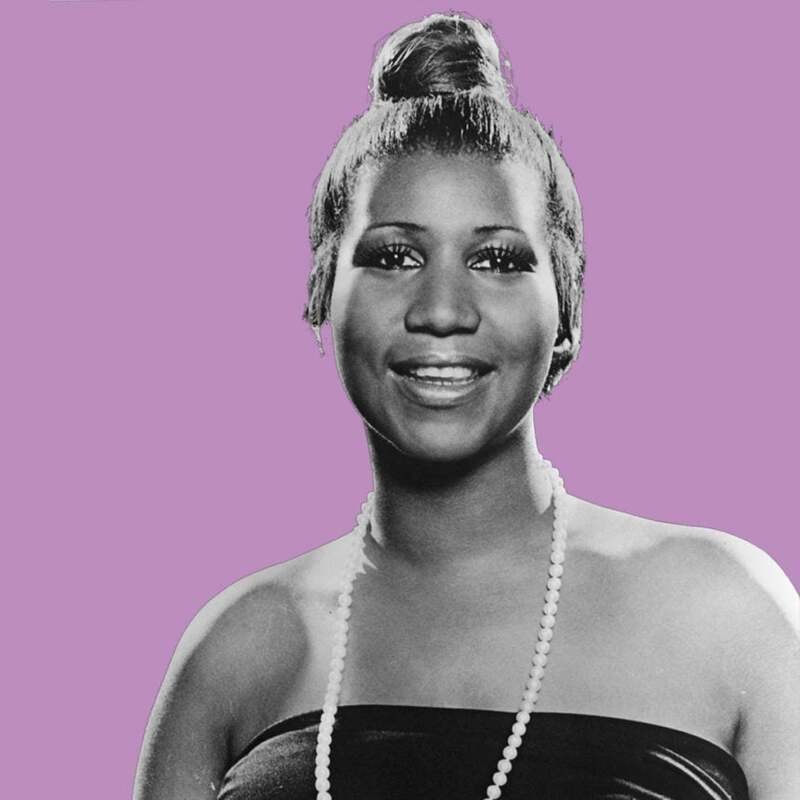 With the passing of Aretha Franklin at age 76, we’ve lost another legend we won’t soon forget. 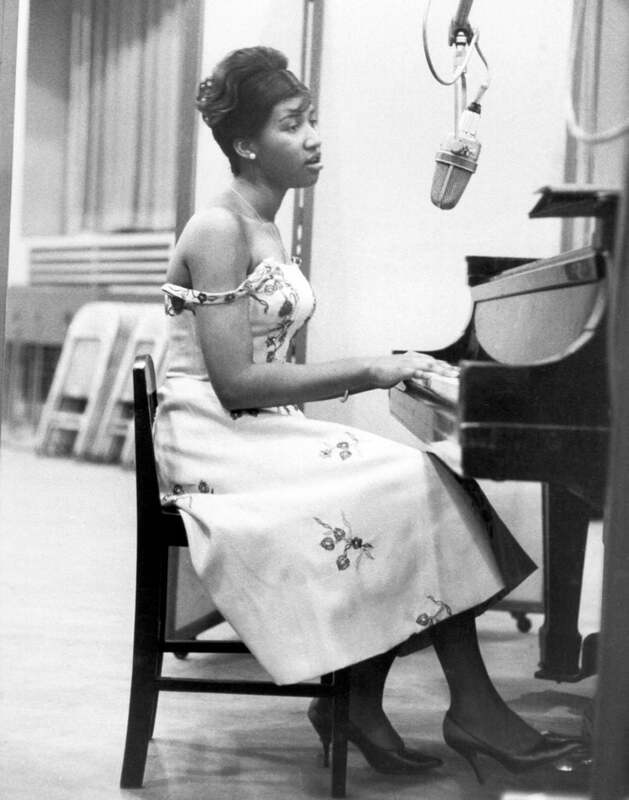 As fans across the globe mourn Ms. Franklin’s death, we know that in addition to her many contributions to music and activism, her history-making career highs will also be on the books forever. 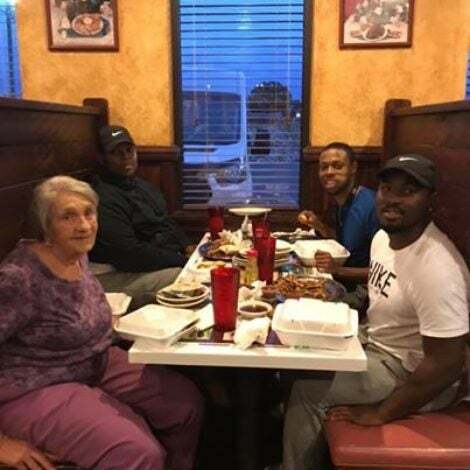 In honor of her death, we must put some R-E-S-P-E-C-T on her receipts. 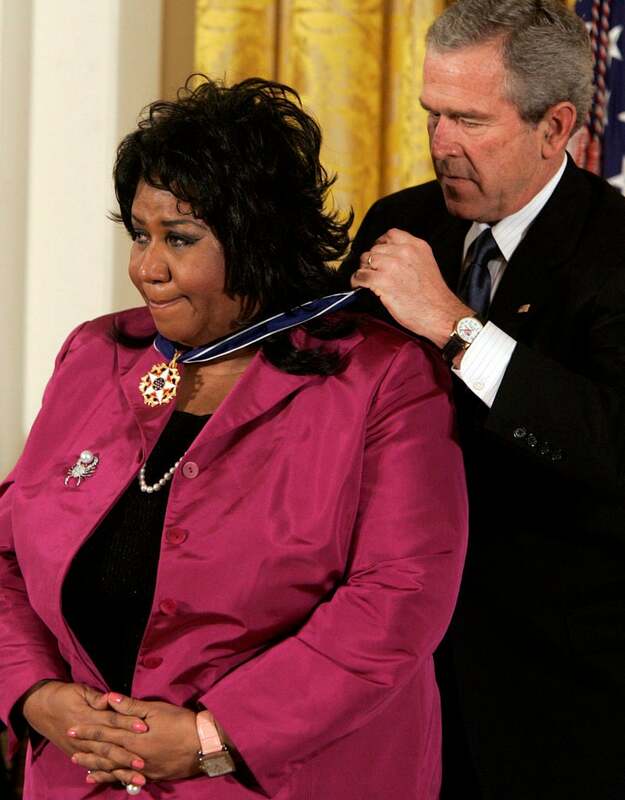 Let’s look back at the accomplishments of The Queen of Soul. 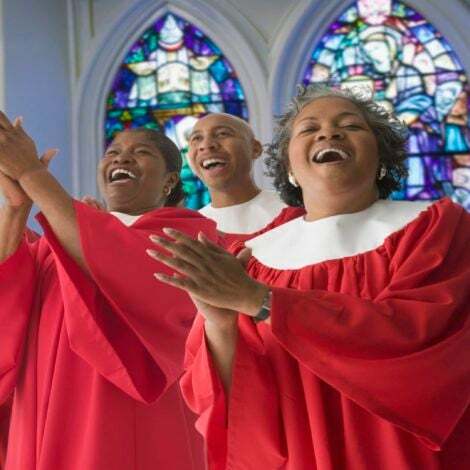 Aretha Franklin's father Rev. C.L. 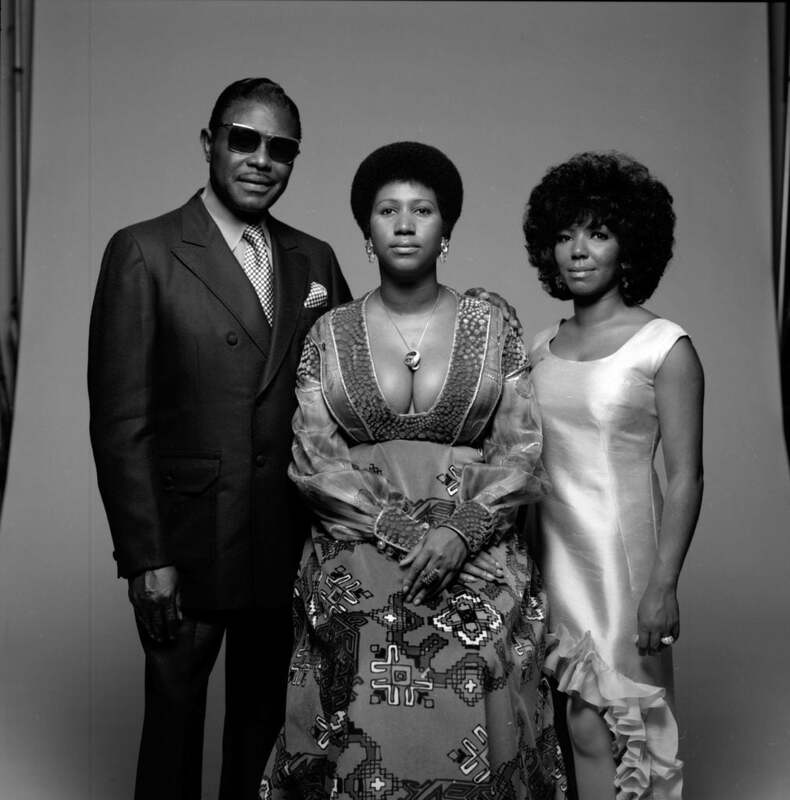 Franklin said the singer was 10 years old when he realized she had a gift. "I think even then she was taking what she heard and synthesizing and rolling it into her own thing." 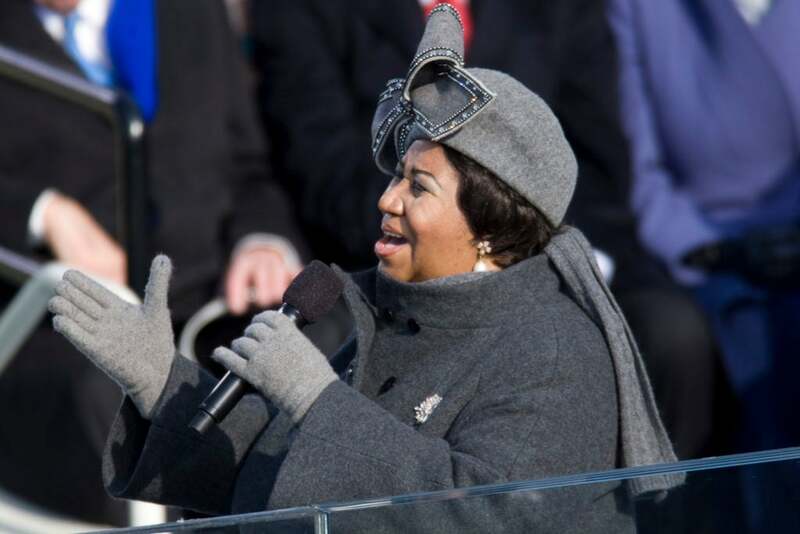 A talented pianist, Aretha Franklin learned to play the piano by ear. 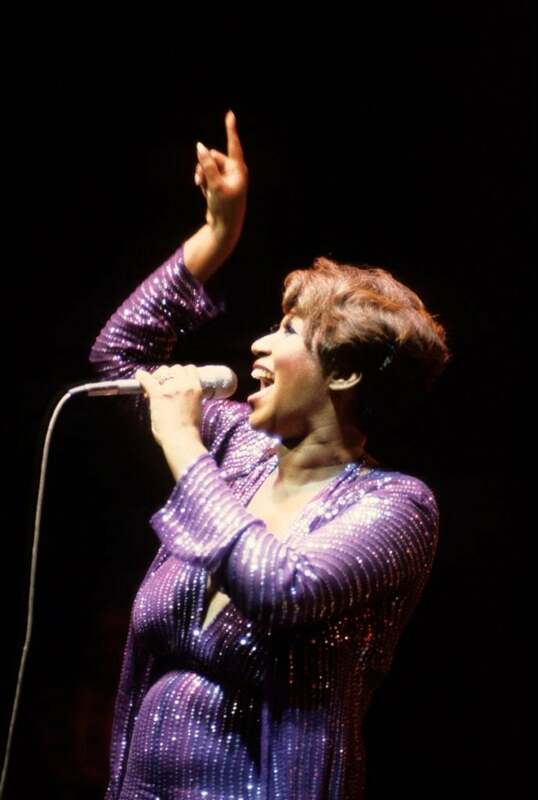 Aretha Franklin performed a show-stopping performance in the cult classic The Blues Brothers in 1980. 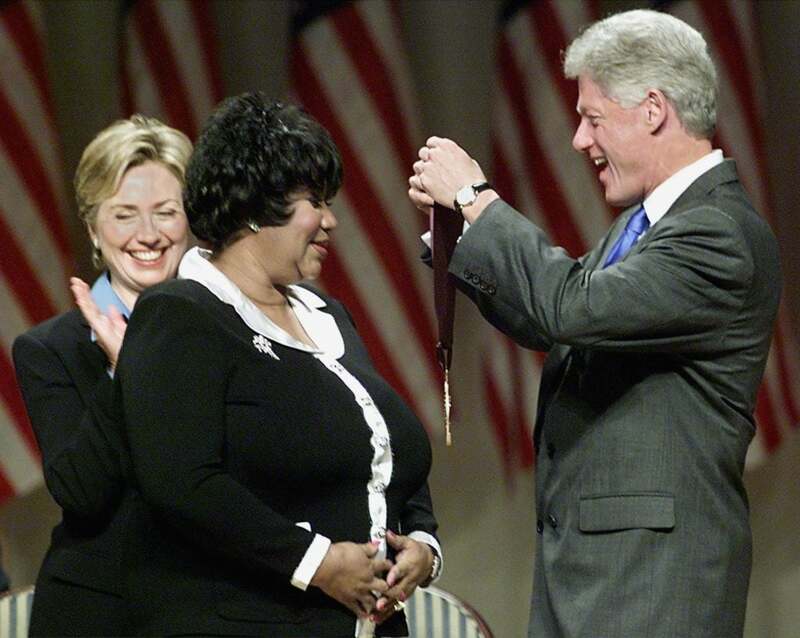 Then-President Bill Clinton and former first lady Hillary Clinton awarded Aretha Franklin with the 1999 National Medal of Arts and Humanities Award in Washington, D.C.
Aretha Franklin received a Medal of Freedom from then-President George W. Bush in Washington, D.C. on November 9, 2005. 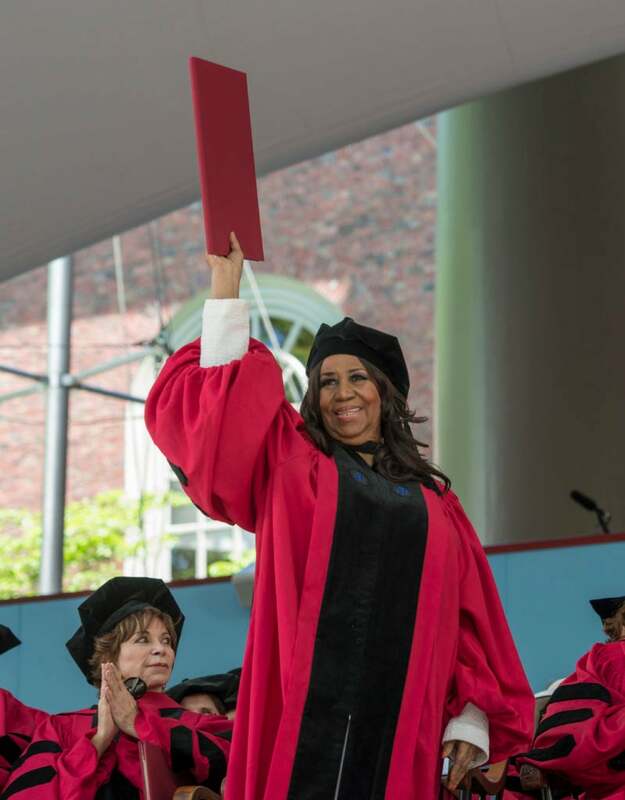 Although she was a high school drop out, Aretha Franklin received an honorary degree from Harvard University on May 29, 2014, and an honorary degree from Berklee College of Music on May 13, 2006 in Boston. 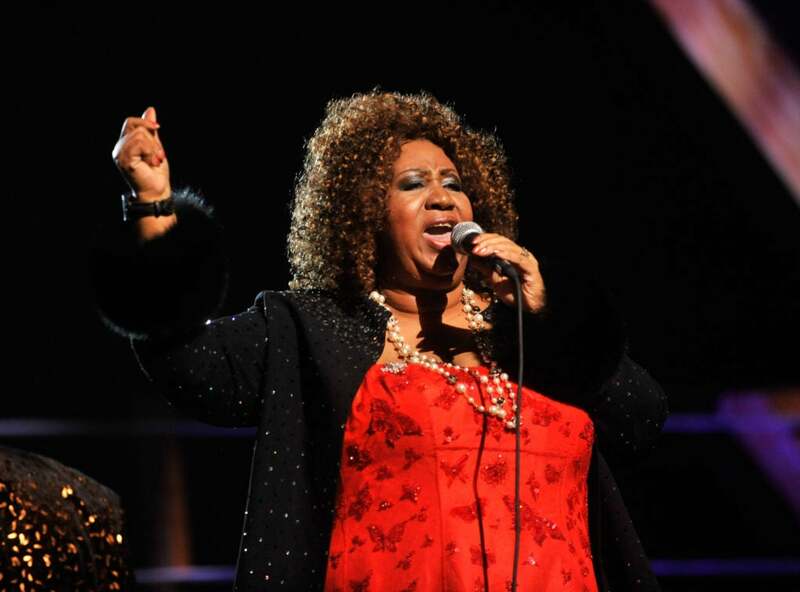 In 1987, Aretha became the first woman inducted into the Rock & Roll Hall Of Fame. During her career, the singer won 18 Grammys. In 1991, she received The Recording Academy's GRAMMY Legend Award, three years later she was honored with the Lifetime Achievement Award. 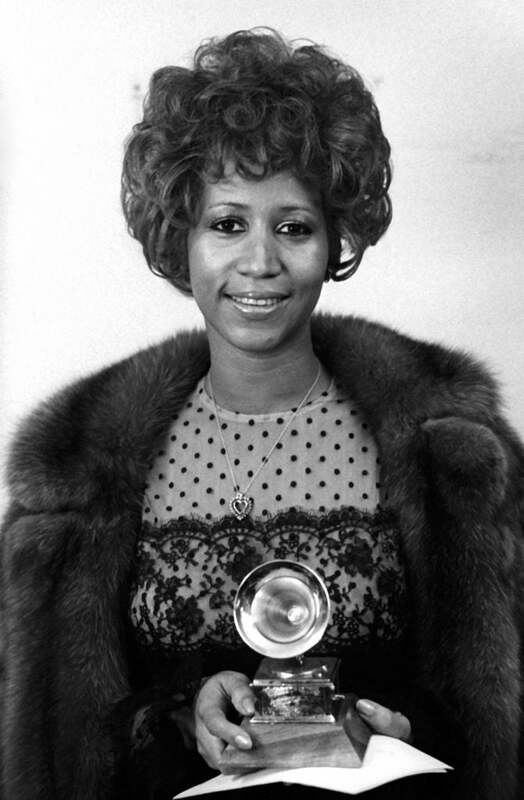 Five of her recordings including "Respect," "Chain Of Fools," "Amazing Grace," "A Natural Woman (You Make Me Feel Like)," and "I Never Loved A Man The Way I Love You," are in the GRAMMY Hall Of Fame.